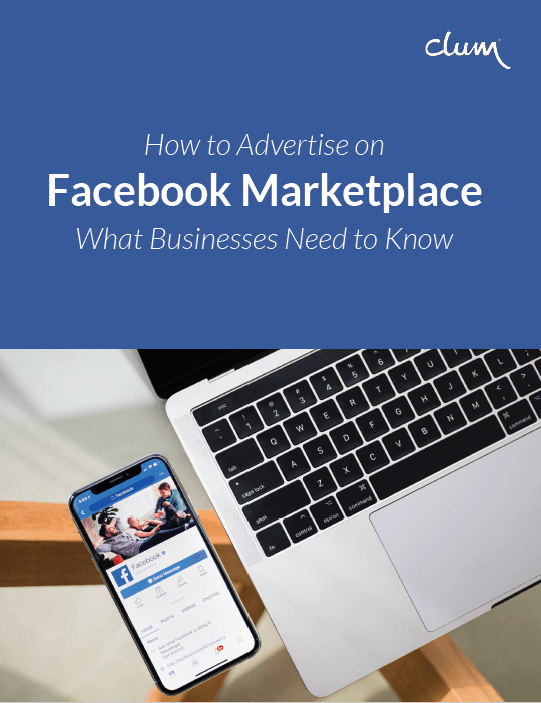 Facebook’s focus until recently was to bring advertising to peer-to-peer to buy, sell, and trade groups. The new introduction to Marketplace for business could develop into an e-commerce platform. Get ahead of the crowd with this checklist. Subscribe to our newsletter to receive regular updates and tips about video marketing & get instant access to the free PDF.